Are you interested in writing or reading poetry? Do you have a favourite poem that inspires you. 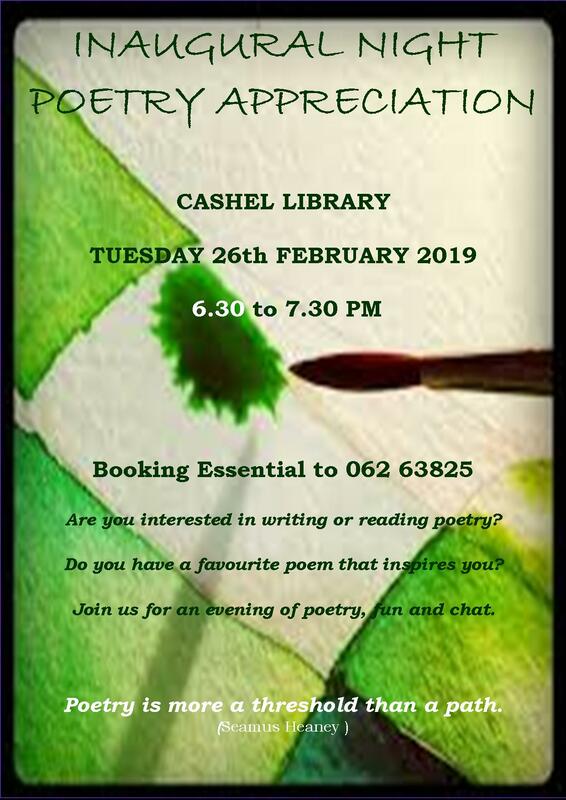 Join us for an evening of poetry, fun and chat in Cashel Library on Tuesday the 26th of February at 6.30pm. 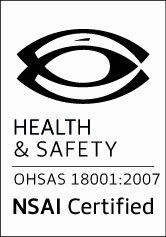 Contact Cashel Library on 062 63825 to book your place.